I am certainly in the “Make Ahead” mood. With school quickly approaching, I’m trying to find extra ways to save time and with these Make Ahead Mixes, not only do I save time, but money as well. This Make Ahead Mix will come in handy in the months ahead as apple pies, pumpkin pies, and any other pies will be made for the holidays. You can make this pie crust mix ahead of time and store it in the refrigerator until you are ready to use it. This is what you need for this recipe. -Mix the dry ingredients in a bowl and then cut in the shortening. Once you cut in all the shortening, it will resemble a crumble topping. -Divide evenly into three storage bags, placing just over 2 1/2 cups in each bag. 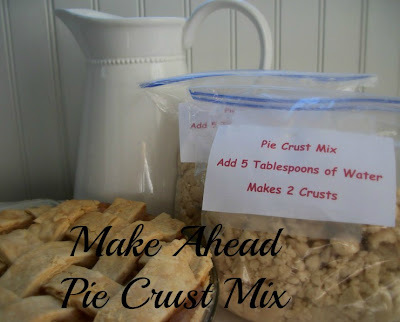 -When you are ready to use your pie crust mix, add about 5 tablespoons of cold water (sometimes I have to add a little more) to the mix, shape, and roll out for your pie. -Each bag of mix will make two pie crusts. If you don’t want to divide your mix into three bags, you can leave it in one large, airtight container, and take out 1 1/4 cups of mix for each pie crust you make. I store my mix in the refrigerator and it will last for a couple of months. This will work with other pie crust recipes as well. Try making up several of your favorite pie crust recipes at once. It will save you time in the long run. If you freeze your pie filling, like I showed you here, you can have a yummy pie ready in no time!! This looks so easy! I don’t usually make pies, but I might have to start now that I have an easy crust. I am just getting to my comments from last week. I wanted to thank you for leaving me some comment love. Your words of encouragement meant a lot to me. Hope you have a great week! Great idea. We sure like pie but cutting in the shortening is so messy. It would be less mess and cleanup like this. Thanks! Hi Carrie, great tip! I will need to put it to use this fall. I’m wondering about your social network icons. Did you make them yourself or did you find them somewhere? They would go perfect with the color scheme of my blog! 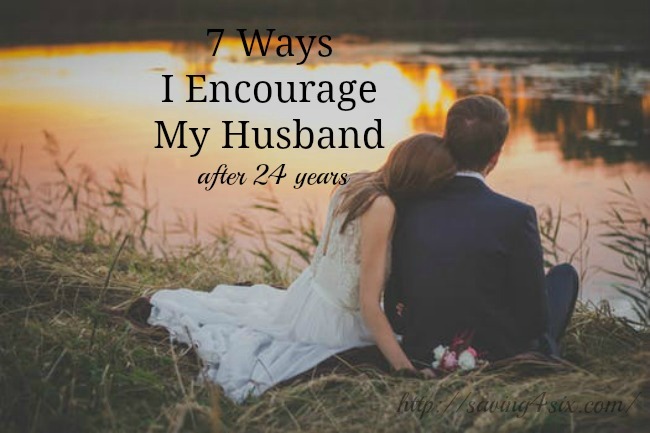 Great idea to have them on hand–like you, I love the idea of making things ahead of time (but unlike you, I rarely take action and stock up…you inspire!). By the way, I’m so sorry Food on Fridays was unavailable last week. 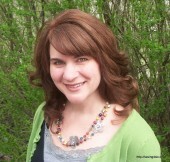 I was locked out of my blog and unable to get in and publish anything at all. But thanks to my new tech support, it’s live now, if you would like to join up this week. No pressure. I just wanted you to know. Great idea! I love make aheads! This is a great idea! It's always so nice to have things like this on hand…I am definitely pinning. I am a TERRIBLE pie crust maker so I never make pies OR I buy pre-made crusts, GASP!! But I just picked rhubarb from my garden and want to make a pie. I don’t have any pre-made so I have to resort to making my own. I do not have a recipe so NATURALLY, I immediately thought of Saving4six. You are my go to for do-able and wonderful recipes. I’ll let you know how it turns out!